How Upset Are You Allowed To Get Over People Mispronouncing 'Porsche'? There’s a German car company with a funny little name that often gets brought up. 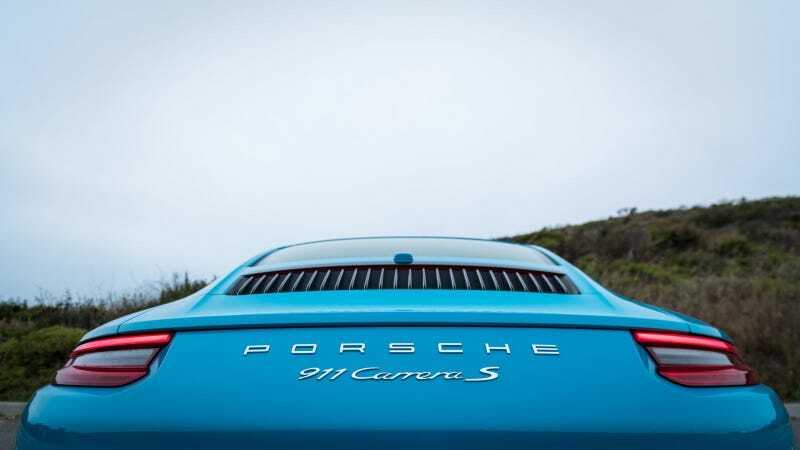 The problem is it has a bunch of letters next to each other that just don’t make any sense in its name, often leading to many lengthy debates on how to pronounce the funny symbols that make up: Porsche. Today in class, one marketing “group” was assigned to determine the target demographic for “Porch” and the best way to market to this demographic. During the entire presentation, nothing was making sense! Why would men aged specifically between 30 and 55 years old be overwhelmingly interested in a “Porch”? Why the hell would you front the cost to run a very expensive advertisement during the Super Bowl for some wood and nails that lets you waste money on patio furniture you’re never even going to sit in? What was happening? Well, of course, I knew exactly what was happening. They weren’t talking about the home equivalent of a goatee. They meant “Porsche” as in, you know, the car. I knew this. But I pretended not to. I was “overreacting” but only to myself and in my head like some crazy person. Still, better to be crazy on the inside and not on the outside. Nonetheless, some people do get crazy on the outside when words like “Porsche” are mispronounced. Is this justified? Jalopnik’s resident Porsche owner Stef Schrader mispronounces “Porsche” intentionally as “Parsh”, which is both a sort-of pet name for her beloved car as well as the brand. This is fine! This is intentional. She knows what she is doing. But how upset can you get at the people that do not know what they are doing? Those people that just completely ignore that last little “e” on the end, there? I guess the main question really is whether you should correct them or not. Do you really want to potentially get into that argument with them? How much time do we have? What are your thoughts?